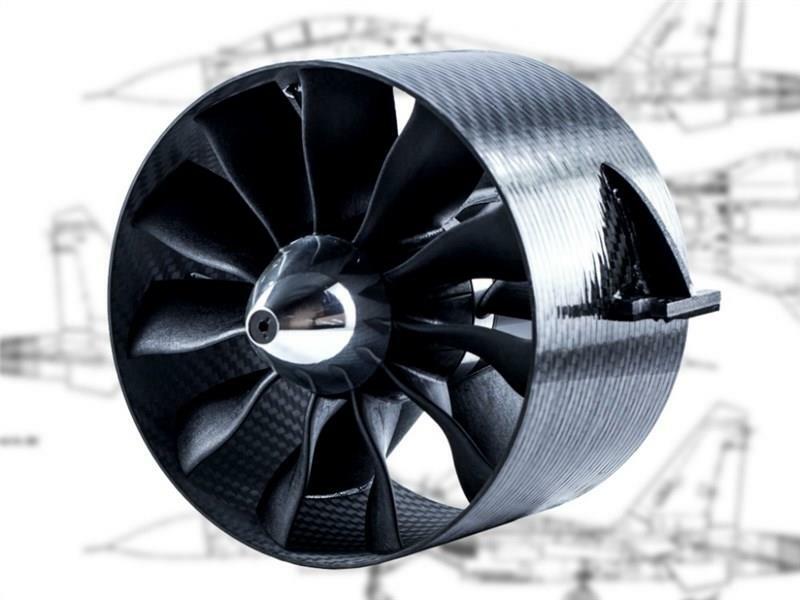 The new Carbon-120 JETFAN-120 PRO has been developed by JETFAN for even more thrust with the same input power and better suction even with small and poor inlets. 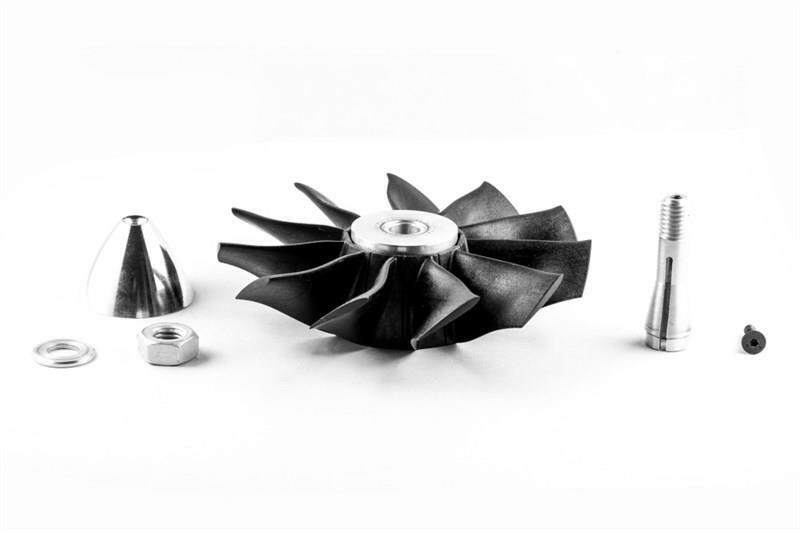 Impeller for jet models of the 120 mm class, as well as the 70s and 90s turbines class! 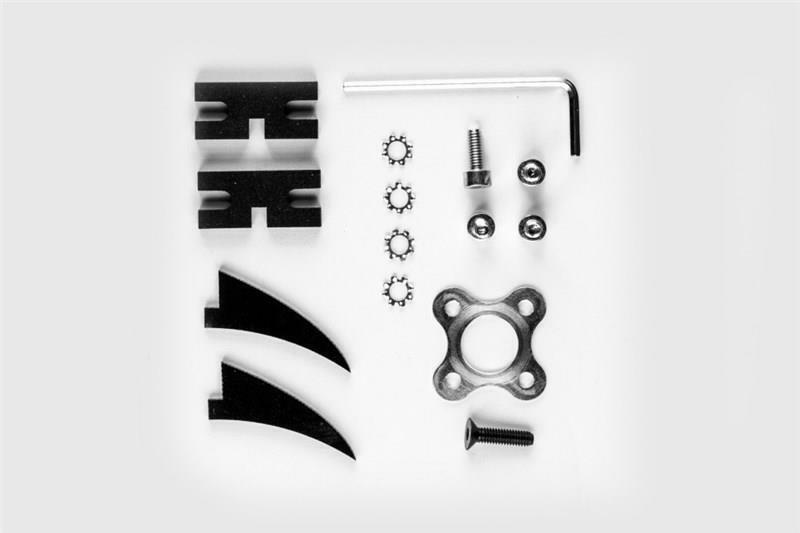 We were also able to achieve a weight reduction of 88 grams and thus a total weight of 246 grams without heat sink, and 767 grams with mounted HET-800-73-590 KV engine! The basic design has been tuned to 50mm engines that are now airborne with their full surface and bring up to 10.3 kilos of thrust under test bench conditions at 14s.